The Good Seed Company owns the copyright to this website and its content, with all rights reserved, as well as all trademarks, service marks and trade names of the Good Seed Company. In using our site you agree not to make use of our copyrighted material and trademarks for commercial use without our express written permission. Please feel free to share with others information from this site which you find helpful. We would appreciate you referencing us as your source material when you do. We do our best to keep our site up to date and error-free. Unfortunately, despite our best efforts, we remain infinitely human. If you find any errors on our site, typographical or otherwise, we would appreciate it if you would please bring them to our attention at: info@goodseedco.net. 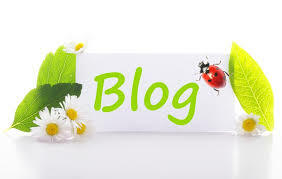 We periodically update our "Resources & Links" page which has information we have found helpful and think you will too. Of course, we have no control over the third party linked sites and their content, and so cannot take responsibility for your experience on these sites. Our Policy on Seed Patenting: In buying, planting, sharing or saving seeds purchased from The Good Seed Company, you agree not to use these seeds for commercial breeding with a patent outcome. These seeds are meant for common use only. Disclaimer: The information we share on our seed packets, our literature and our website relating to plant attributes is intended to be educational only. It is intended to provide a historical context for how plants have been used by humans in the past, and hopefully spark curiosity in the reader to learn more. The information we provide is not a recommendation to use a plant for any particular purpose, nor is it a guarantee that the plant will be useful as described. Please seek the advise of a trained healthcare practitioner for all healthcare matters and information on how to use plants as medicine. Similarly, while various plant parts may be described as edible, different individuals respond differently to food. One person's delight may be another's anomalous or allergic reaction. In sum: we cannot and do not accept responsibility for how our seed or the information we share is used by anyone. In purchasing our seeds you agree to the terms of this Disclaimer. The Ever-Evolving Universe of Noxious Weeds: Certain herbs and flowers, while valuable, can also be considered invasive and banned as noxious weeds in your state or county. While we endeavor to track this information, it changes frequently and it is not our responsibility to know what you can and cannot grow in your area. Please educate yourself before ordering seeds and do not order seeds from us if they are illegal to grow where you live. Thank you! Returns: We love our seeds and hope you do too. If for any reason you are not completely satisfied with your seeds, please let us know and we will gladly credit your account or replace your purchase, at your preference. 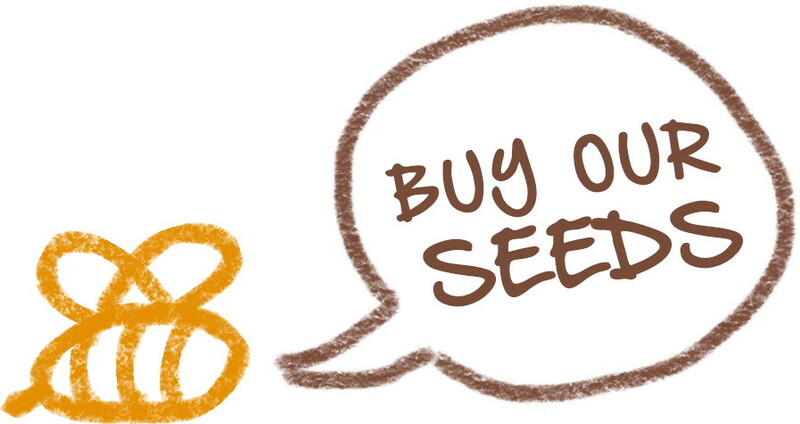 Our guarantee is for one year from the date of purchase of the seed and extends only to the purchase price of the seed. Thank you for visiting our site and happy planting!